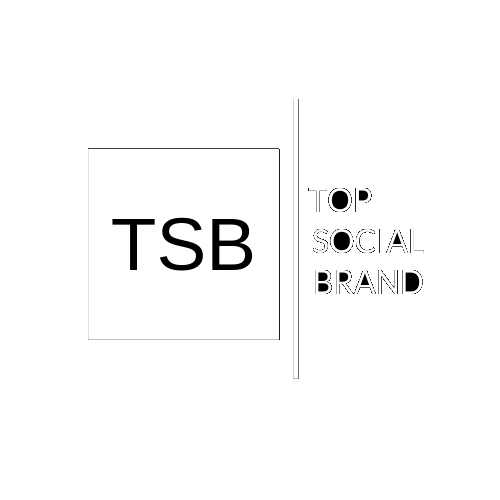 TSB is an online library aimed at helping small business owners and digital marketers succeed online. We operate by measurable proofs and results, not by grammar or speech. Get you up to speed with the latest digital marketing skills. If you want to build career in digital marketing, or train a member of your staff, this is for you. We'll lead you by the hand and show you step-by-step how to successfully navigate the digital space, generate new customers and make more sales. If you choose, we'll deploy for your business the exact Marketing Steps and Strategies to boost your business online. A poor understanding of marketing will always get you poor results. To make the most of your business, Boost Your Digital Marketing Skills, or that of your team, then Get access to our exclusive content delivered only via email.